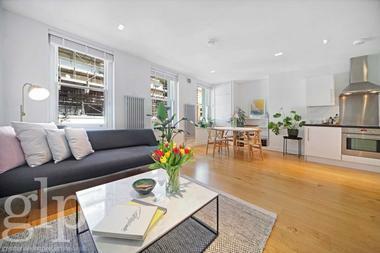 Two Bedroom in sought after portered building on Judd Street, moments from Kings Cross St Pancras and Russell Square stations, with easy reach to the Brunswick Centre offering an array of popular shops and restaurants. 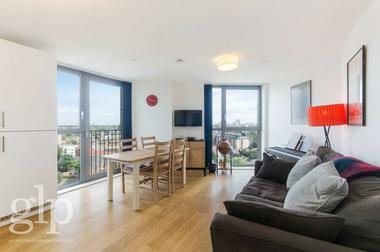 The apartment comprises open plan reception with wooden flooring and fitted kitchen, open hallway with storage, two double bedrooms and a family bathroom. Located perfectly for commuters, students, academics and researchers. The development is close to The British Library, The British Museum, Great Ormond Street Hospital and several universities. 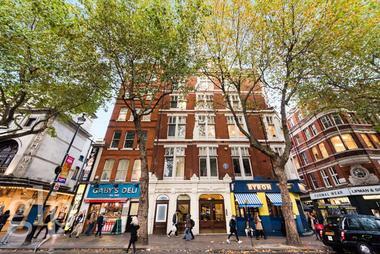 Also within a 20 minute walk to Oxford Street and Covent Garden.